The Dove Agency proudly collaborates with Katherine White Rader, CPA, who brings a wealth of tax experience from both the public and private sectors to clients of The Dove Agency. Katherine expertly assists clients with tax consulting ideas, recommendations and provides tax compliance services. Katherine is also a technical editor for the Tax & Accounting business of Thomson Reuters. 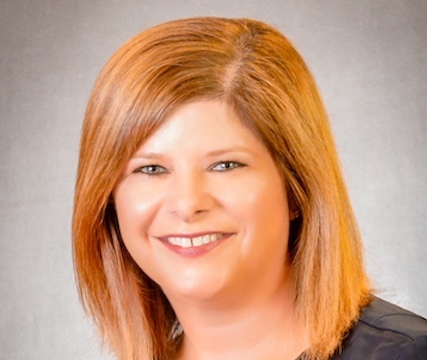 Prior to joining Thomson Reuters, Mrs. Rader had 23 years of public accounting experience, 10 at the national level and 13 years with a regional firm, including owning her own tax practice. Her experience includes a wide range of practice areas with emphasis on tax planning and compliance for high-net-worth individuals, banking, and the real estate and hospitality industry. Mrs. Rader serves as a reviewing and contributing editor to the Quickfinder Handbooks line of tax publications.